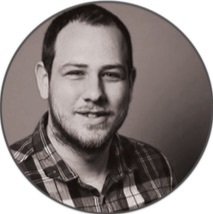 Paddy Moogan is co-founder of Aira, a digital marketing and web development agency based in the UK. He has been working in SEO since 2004 when he started out as more of a spammer whilst studying for a Law degree at University and since then has worked with clients around the world and spoken at conferences in the UK, Europe and United States. He is also the author of “The Link Building Book”. Paddy is also author of the Link Building Book.